Word Art World: FB HOP Freebie, New Word Art Pack + SALE! 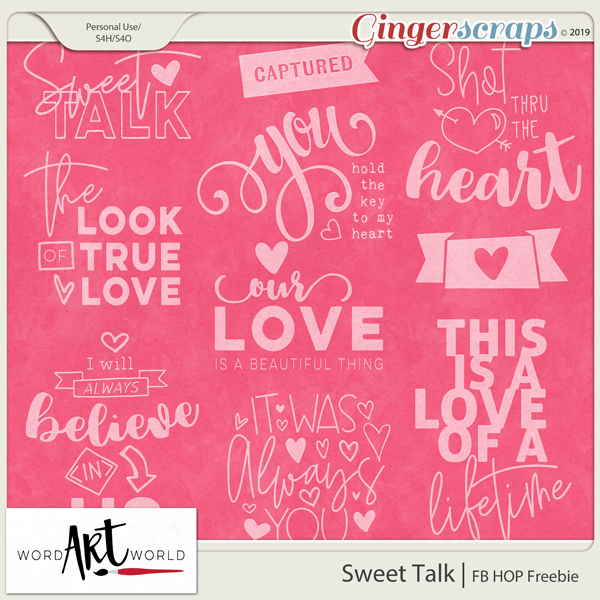 FB HOP Freebie, New Word Art Pack + SALE! Available through Friday, February 22! and are each saved as individual, transparent PNG files. 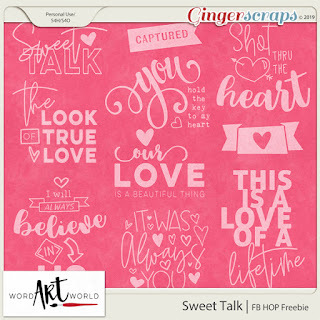 look for the "GS FB Hop Freebie" link to download the free word pack! 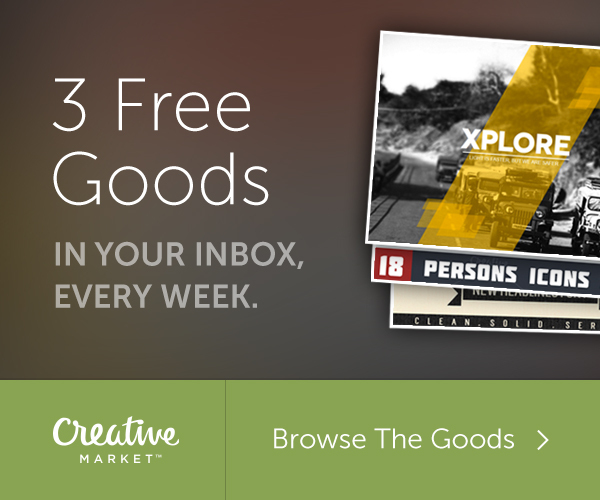 And, be sure to follow the links for the other designers' freebies. There are a lot of them and they are fabulous! 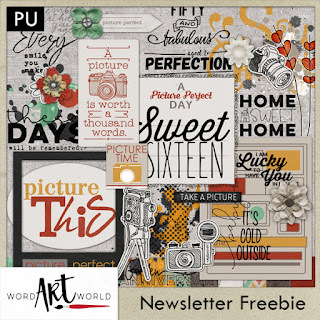 Click HERE to go get the freebie! 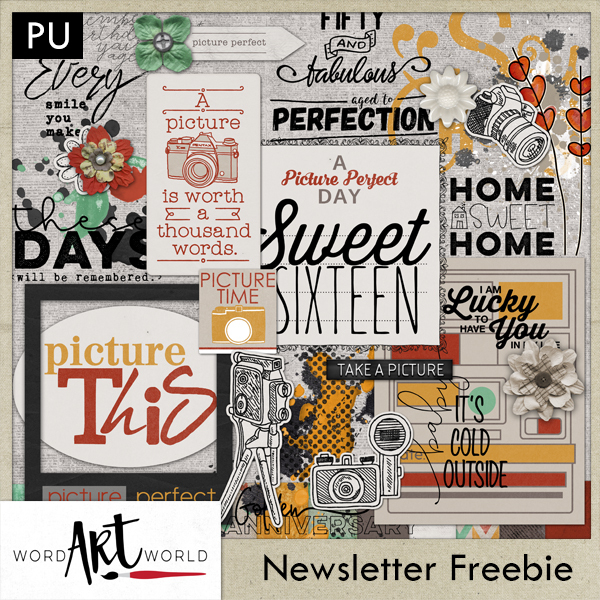 to see more about this fabulous offer! 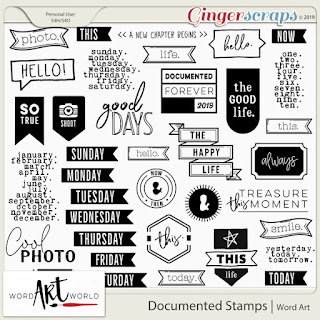 exclusively offered in my store over at GingerScraps.